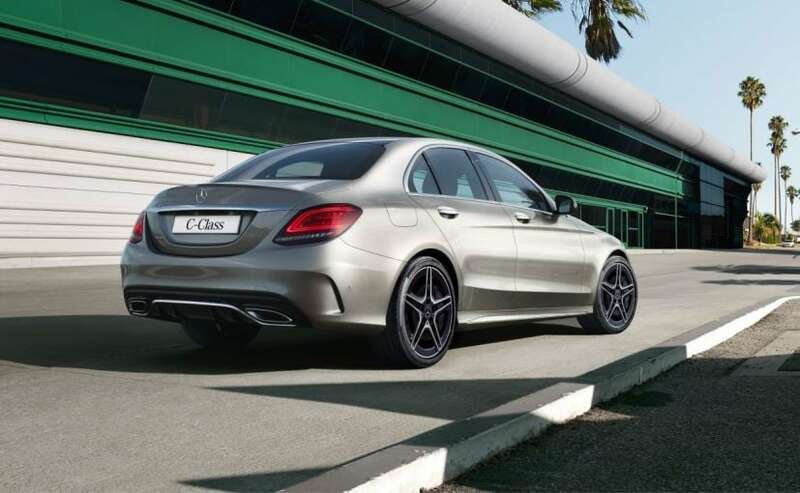 With the launch of the 2018 Mercedes-Benz C-Class, the Stuttgart-based carmaker has finally given the popular sedan the much-deserved update after four years. Currently offered only in diesel option, this new update is claimed to be the biggest in the history of C-Class and with about 6,500 new components, which is more than half the number of components in an average C-Class sedan. The car comes with updated styling, a host of new features, and more powerful engine options. The Mercedes-Benz C-Class is offered in three variants - C 220 d Prime, C 220 d Prestige, and C 300 d AMG Line, priced at ₹ 40 lakh, ₹ 44.25 lakh and ₹ 48.50 lakh respectively (all ex-showroom, India). The Mercedes-Benz C-Class comes with a 2-litre four-cylinder diesel engine that is Bharat Stage VI (BS-VI) compliant, making the C-Class the first car in the segment to get it. The 1950 cc engine is offered in two different power outputs for the C 220 d, and C 300 d - 192 bhp at 3800 rpm and 241 bhp at 4200 rpm, respectively. 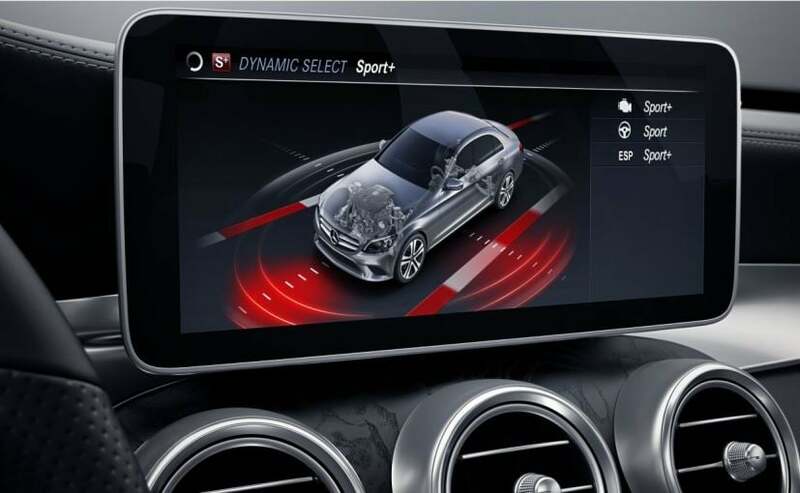 The former develops a peak torque of 400 Nm, while in the C 300 d the engine offers a peak torque of 500 Nm, and both the motors are mated to a 9GTronic automatic transmission as standard. The C 300 d is also claimed to be the quickest diesel car in the segment, with a 0-100 kmph sprint time of 5.9 seconds. 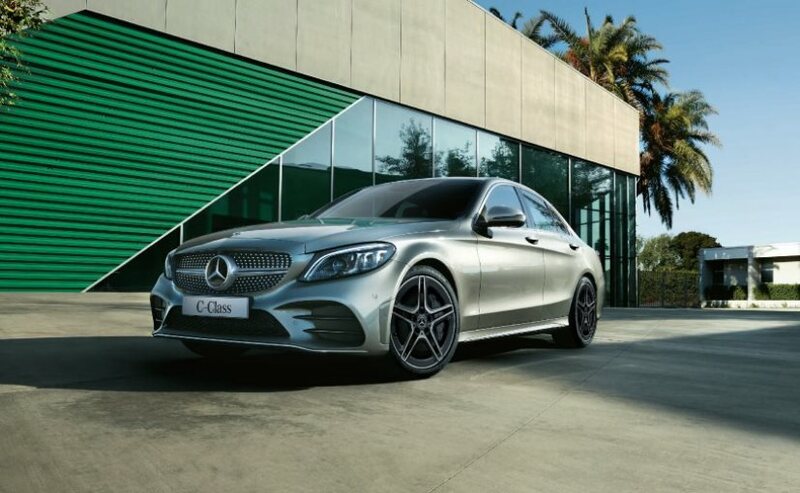 Visually, the 2018 Mercedes-Benz C-Class gets an updated face that features the A-Class range's signature diamond-pattern grille design. 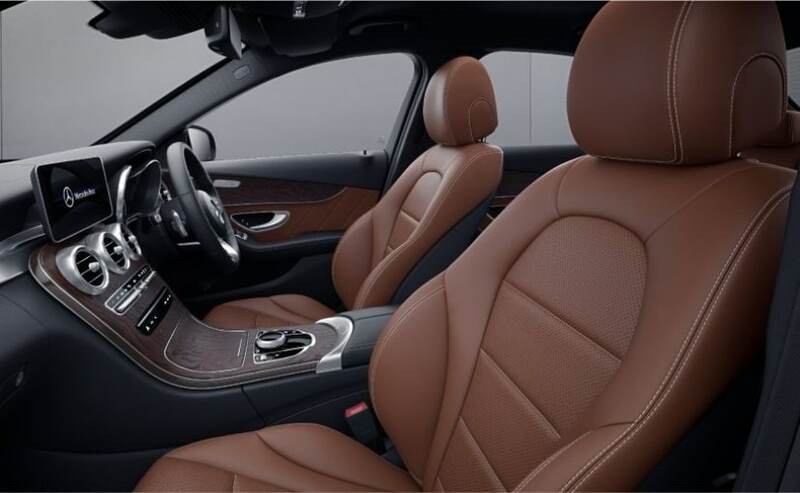 This design is available on the C300d AMG line version though. The C220d gets the two slat chrome grille, similar to what we've seen on the E220d. The car also comes with a pair new LED headlamp, LED daytime running lamps, and a new front bumper. The profile features a set of new alloy wheels, and slightly revised ORVMs, while towards the rear, the car comes with a pair of new LED taillamps. AMG Line exterior package also includes an 18-inch rim design.